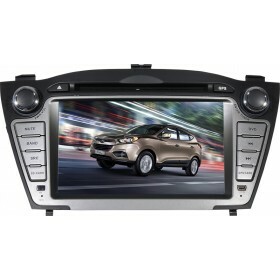 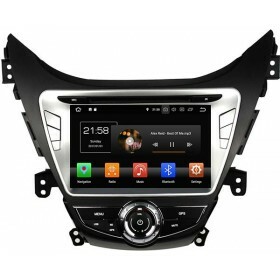 The Hyunda Sonata DVD player can fit both 2012 and 2011 year model of 8th generatio Sonata, which can make your car look better and even makes your driving more comfortable, more and more drivers generally prefer their cars to be fitted with the best car DVD player GPS nav systems for in-car enjoyment. 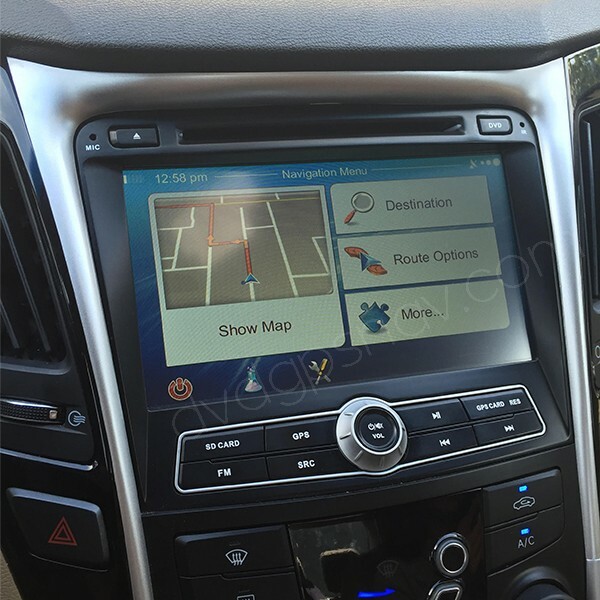 With this easy to use and interpret 2012 Hyundai Sonata navigation, you will never get lost and can go anywhere you want to. 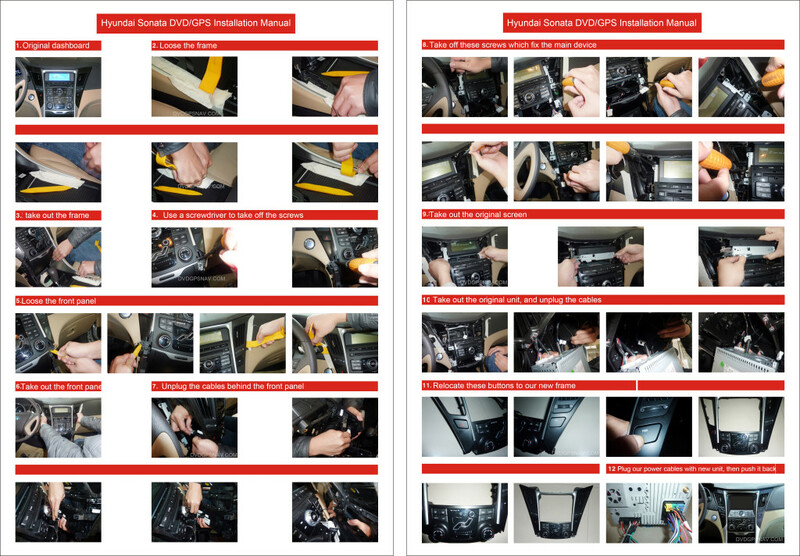 This unit does not fit hyundai sonata which is with factory navigation. 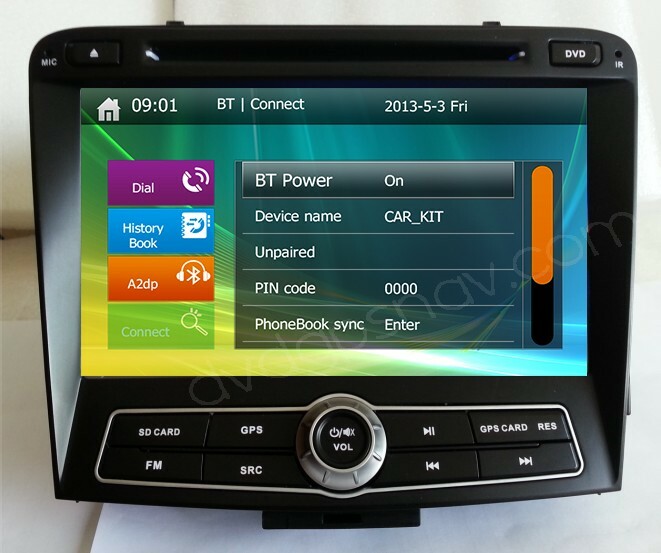 This unit is not available anymore. 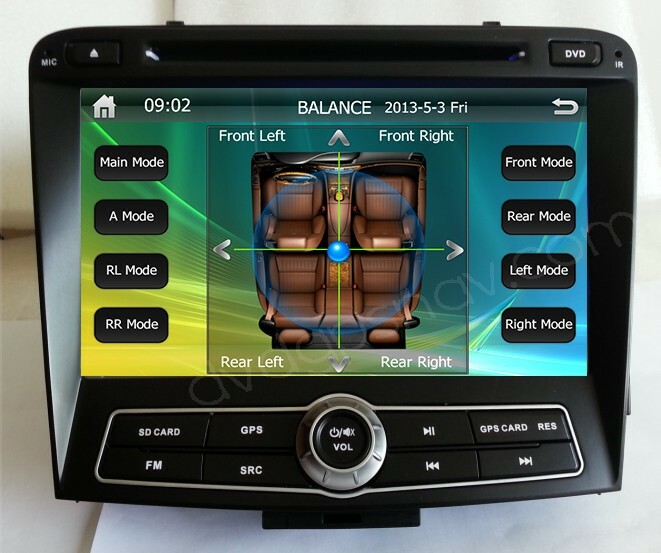 Please check our new Android navigation unit for Hyundai Sonata here. 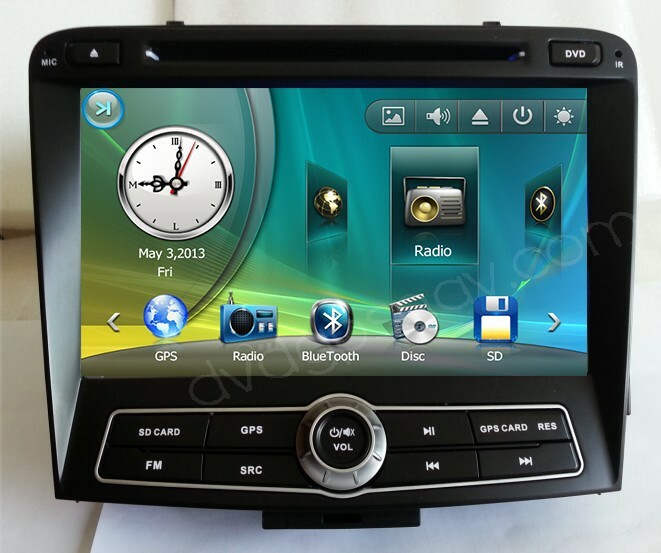 NOTE: This Hyundai Sonata radio DVD GPS navigation unit does not fit the car with factory navigation. 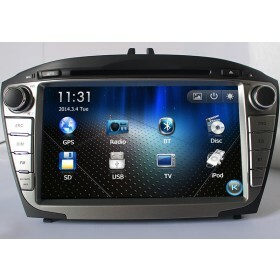 GPS navigation, Bluetooth, A2DP, DVD, USB, Steering wheel control, FM/AM radio. 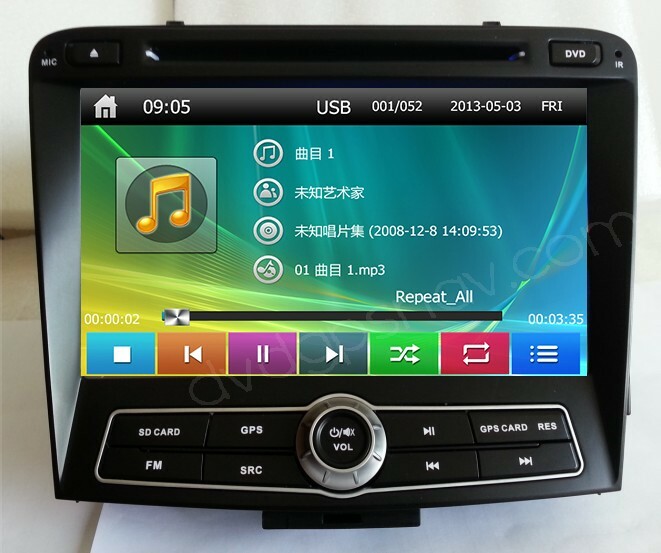 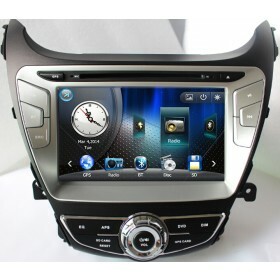 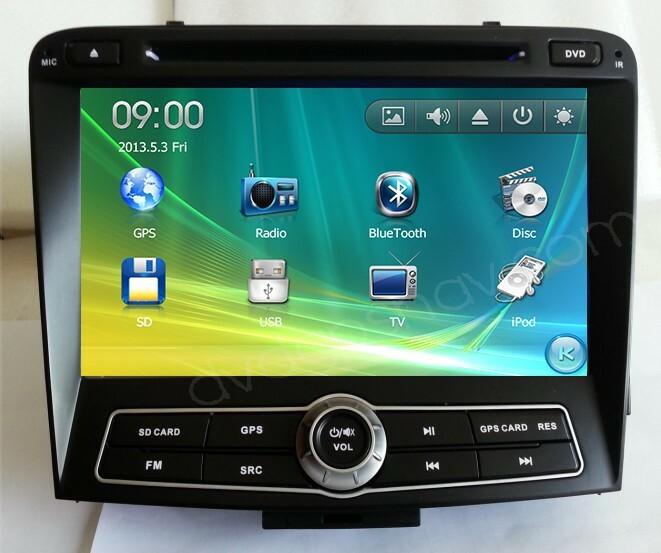 Installation for this Hyundai Sonata navigation DVD GPS is easy, you can check installation instructions here. 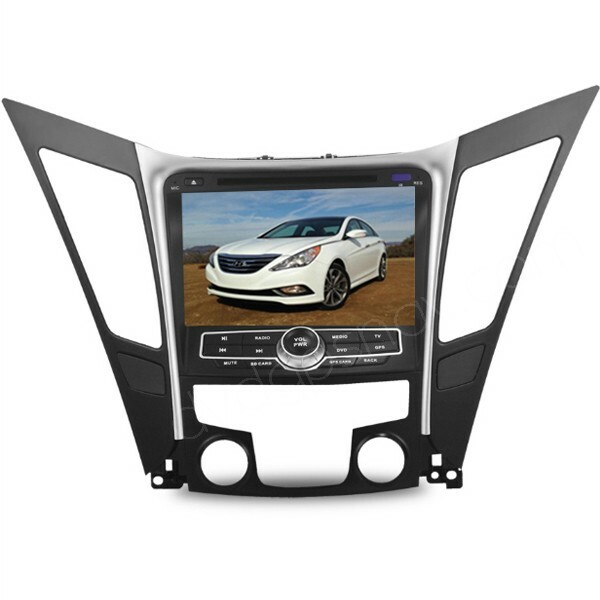 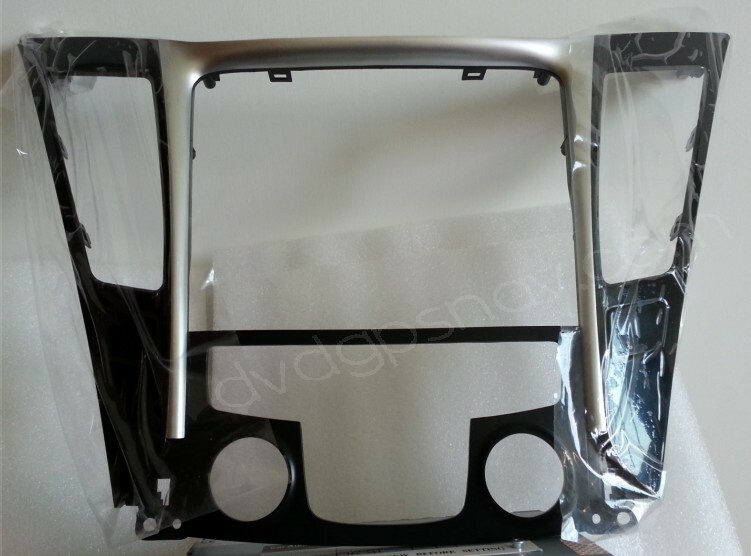 Note: the volume weight for this hyundai sonata dvd unit is very large(about 15kgs, because of the large mounting frame), so the shipping cost for DHL or Fedex shipping is higher than normal. 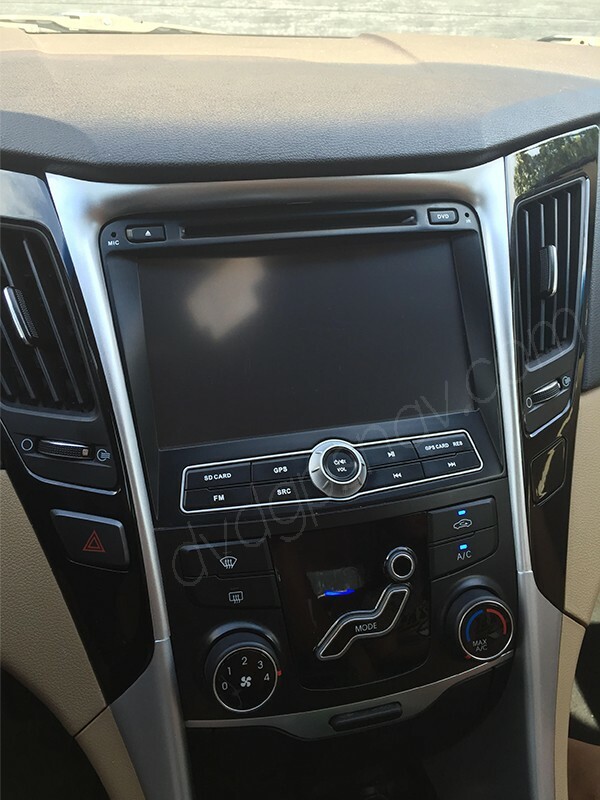 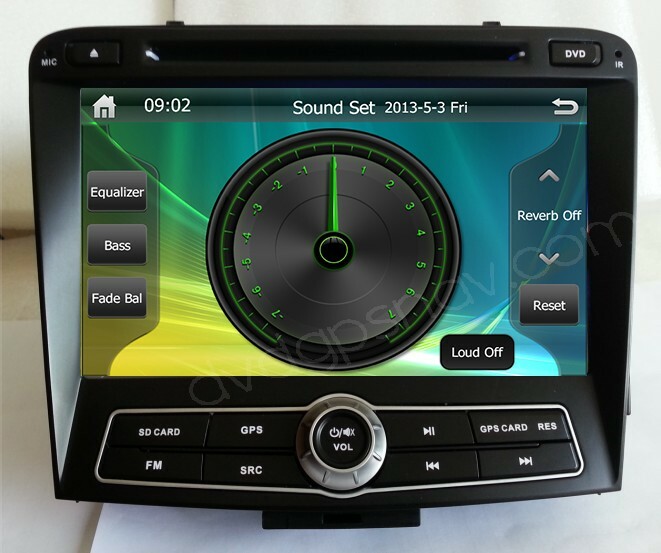 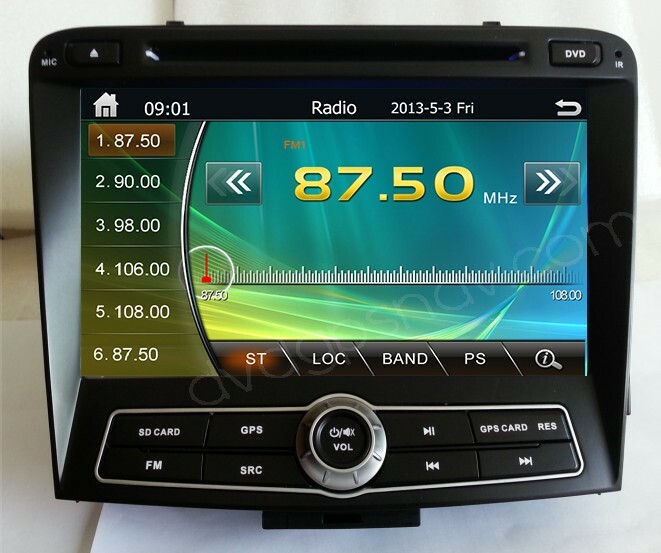 A: This is our latest version of Hyundai Sonata gps system: https://www.dvdgpsnav.com/9-android-hyundai-sonata-navigation-gps-radio-head-unit-music-video-player.html You can pay by paypal, bank transfer or western union.